The booming Dallas data center market is about to welcome another new player. Skybox Datacenters, which operates a data center in Houston, has broken ground on a 21-acre campus in Plano, Texas, joining a growing number of new developments in the North Dallas market. The first phase of the Skybox Legacy development will be a 150,000-square-foot, 20-megawatt data center slated for completion in October. The campus is located in Legacy, a 2,500 acre business park in Plano created by Ross Perot. Designed by Corgan, Skybox Legacy One will be built to LEED Silver specifications and feature a six-inch concrete roof deck that can withstand winds of up to 190 mph. Power will be delivered from two separate dual-fed substations. The Skybox campus can support 60 megawatts of capacity and up to 350,000 square feet of space in multiple buildings. The Skybox facility will be the third new data center to arrive in Plano this year. Aligned Data Centers recently launched the first phase of a 30-megawatt facility in Plano, and last week Equinix opened the doors on its DA7 facility, which can house 1,100 cabinets. 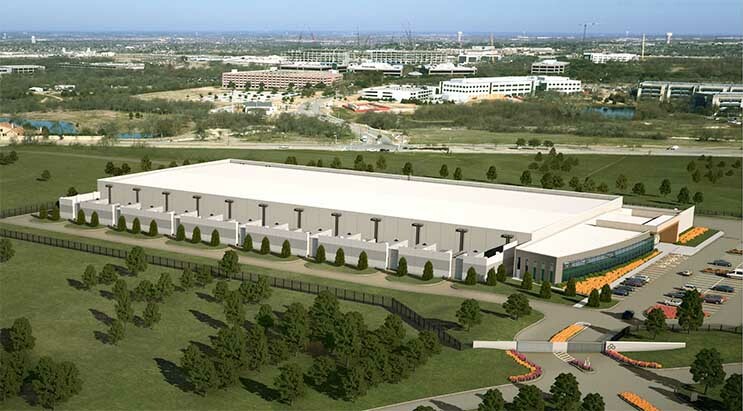 Digital Realty operates one of the nation’s largest data center campuses in Richardson, where it is reported to be developing an expansion of 470,000 square feet. RagingWire is building the first phase of a planned 1 million square foot data center campus in Garland. Facebook has begun building a 750,000 square foot campus in Fort Worth. CyrusOne has added capacity within its 500,000 square foot powered shell in Carrollton. T5 Data Centers has announced plans to convert a former hotel into a 300,000 square foot data center. 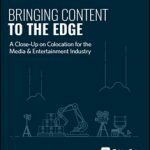 INFOMART is building out new wholesale space within its flagship carrier hotel at 1950 Stemmons, adding a meet-me room and 3 megawatts of new space..
Skybox focuses on purpose-built facilities and operates exclusively in the wholesale market, handling both speculative and build-to-suit projects. Its first project was a 90,000 square foot data center in Houston, where it saw an opportunity to build a wholesale business catering to high-density customers from the energy industry. Skybox is a joint venture between Rugen Street Capital and Bandera Ventures, it is led by Rob Morris, who previously was U.S. practice leader for Cassidy Turley’s data center solutions group, and Bandera Ventures executive Tom Leiser. Groundbreaking ceremonies will be held on March 29th at the campus location on 6800 Communications Parkway in Plano.